On a sunny Sunday, the 28th of September 2014, the Bangladeshi community organisers and environmental campaigners have made it explicit once again that Bangladeshis will not tolerate any corporate plundering of the Energy and Power Sector in Bangladesh. 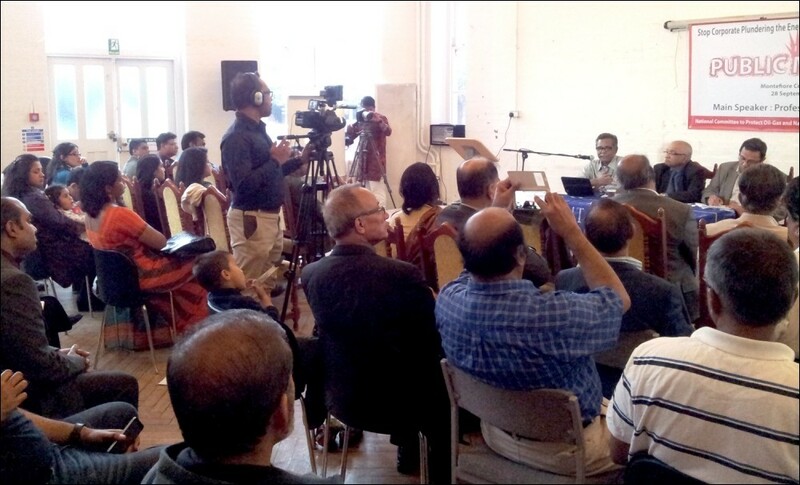 In a packed meeting at the Montefiore Centre in East London, an estimated 55 transnational activists and community representatives condemned the plundering of Bangladesh by companies such as the UK based Global Coal Management Resources (GCM), and American multinational energy corporations, namely ConcoPhillips, Chevron, and Occidental. The event kicked in by a key note speech by a distinguished economist and the secretary of the Committee to Protect Oil Gas and Natural Resources in Bangladesh, Professor Anu Muhammad, who was visiting the UK. In his two-hour presentation, Muhammad explored the illegitimate and corrupted activities of various multinational companies in Bangladesh and discussed how these company-aggressions are causing severe threats to Bangladesh’s environment, people’s livelihood and human rights. 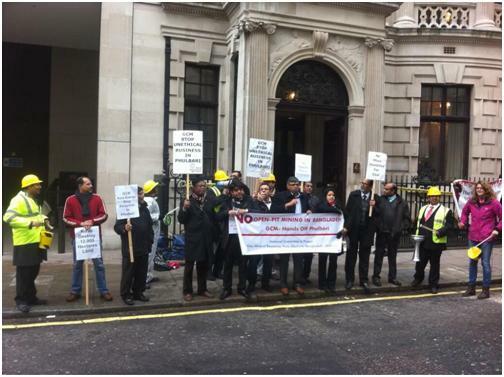 He highlighted the aggression of a UK based company, GCM Resources, in particular. 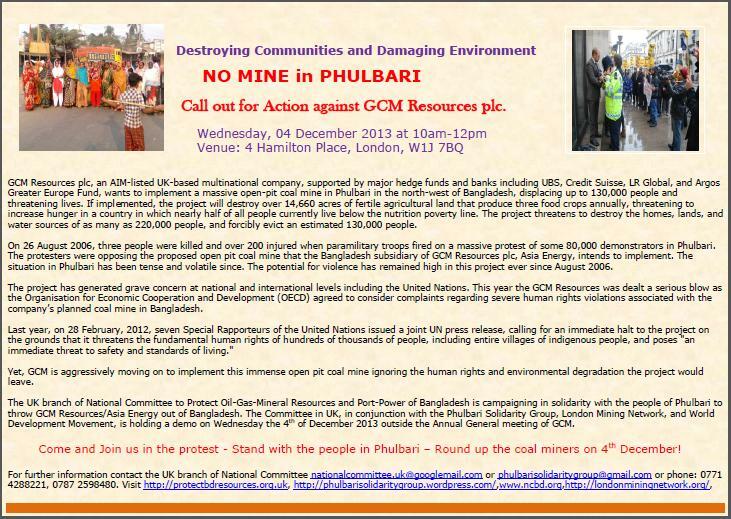 Despite huge protests and three deaths, GCM is still pressing ahead with a massive open-cast coal mining operation in Phulbari, the north-west Bangladesh, which will displace up to 200,000 people, destroy over 14,660 acres of agricultural land and devastate the water resources of another 220,000 people. If implemented, 94% of the revenue generated by the planned mine will be taken by GCM, leaving only 6% for the government. ‘It is a daylight robbery’, says Anu Muhammad. But the ‘spirit of resistance is still very active’, he added. Three activists were killed during a mass movement which forced the government to completely withdraw the entire open-cast coal mining operation in Phulbari in 2006, a promise it appears not to be keeping. 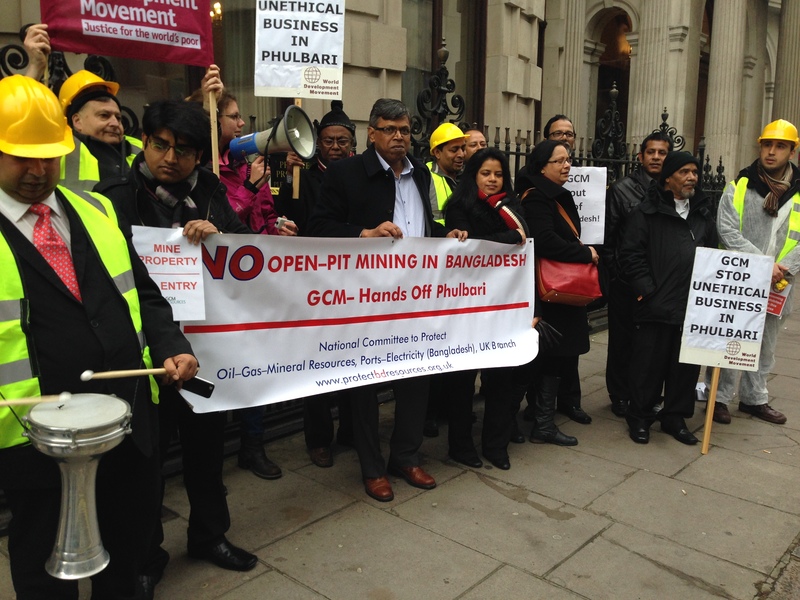 People’s powerful resistance has forced the GCM’s chief executive, Gary Lye, to cancel his plans to visit Phulbari last year. Due to the ‘volatile situation prevailed at Dinajpur’s Phulbari’ in Bangladesh, Gary left the area, quickly, with the help of the District Commissioner and local police. 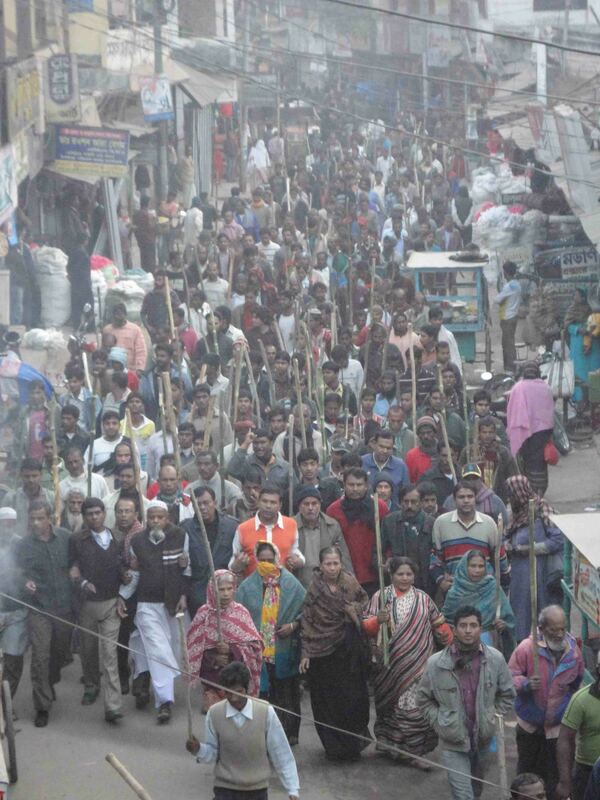 There were all-day protests against his visit by locals ‘carrying sticks’ and ‘home-made dusting brushes’. Anu Muhammad says, Bangladesh is a fertile country, rich in water and mineral wealth. In the mid-1990s, the World Bank promoted the privatisation of gas, oil and other natural resources in Bangladesh with the promise that it would bring ‘cheap gas and save huge amounts of money for the public exchequer’. But ‘that is the opposite of the case’, Muhammad explained. Oil and gas companies like ConcoPhillips and Chevron moved in and now the cost of production is anything from 10 to 30 times more than it was in the hands of Petrobangla, the government-owned national oil company of Bangladesh. Muhammad argued that while it costs 1 billion taka to drill an oil well, the cost in the hands of Unocal Bangladesh, bought by Chevron in 2005, was 15 billion. One energy project estimated at 20 billion taka cost 180 billion. Anu Muhammad’s speech was followed by 12 speakers and campaigners, each of whom expressed their determination to continue the campaign against corporations’ aggression in Bangladesh. 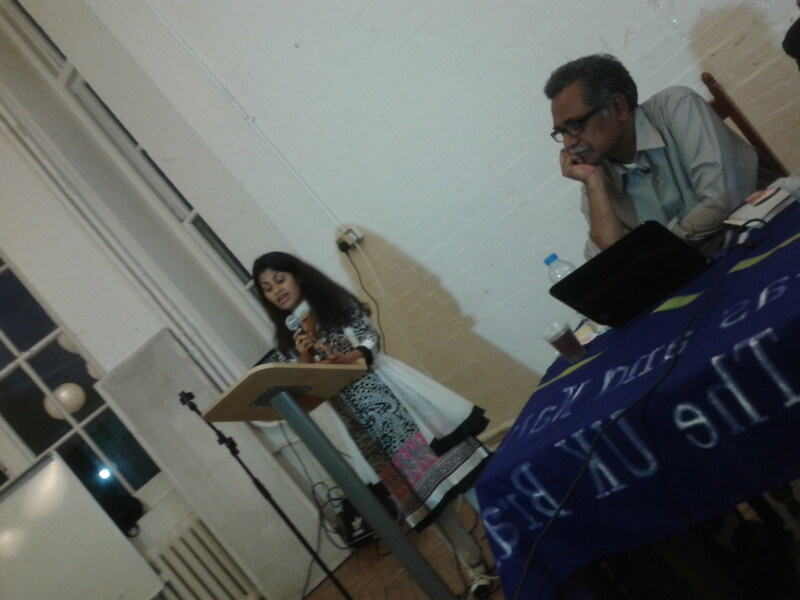 Rumana Hashem, the coordinator of Phulbari Solidarity Group and an eye witness to the killing of three people by Asia Energy (thereafter GCM) in Phulbari in 2006, argued that it is not only the corporations but also the governments in UK promote the ruination of Bangladesh by multinational companies. She said that in 2009 the Joint Committee on Human Rights (JCHR) in UK did not consider her eye witness and evidence of human rights violation in Phulbari by the Global Coal Management. ‘But they did consider the company’s dodgy response to our report’, she added. In their published report the JCHR initially noted that the report, co-authored by Rumana Hashem and Paul Dudman, was not published in order to save printing cost. Later on, while contacted about the reasons for such financial hardship of the UK Parliament, the clerk of the JCHR changed the tone and told that the information which ‘they have provided were too sensitive in nature’. ‘As though it is not insensible when British company killed our people in Phulbari’, Hashem said in pointing out the politics behind this story. 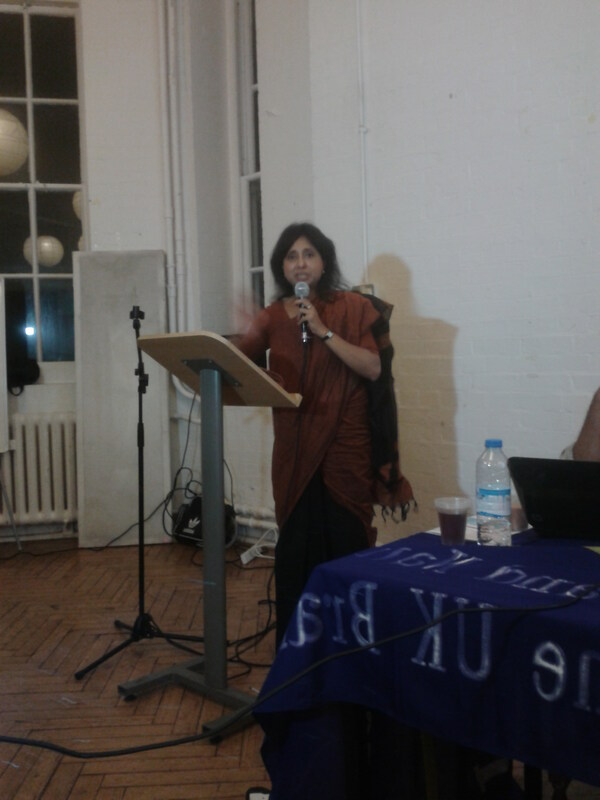 She provided a report on how the UK governments are failing to respond to Bangladeshi and transnational environmentalist campaigners’ call for closing down unethical business of British corporations in Bangladesh. She said, ‘a series of FOI requests, carried out by London Mining Network in 2012 and World Development Movement in 2014, suggest further bias of UK government’. 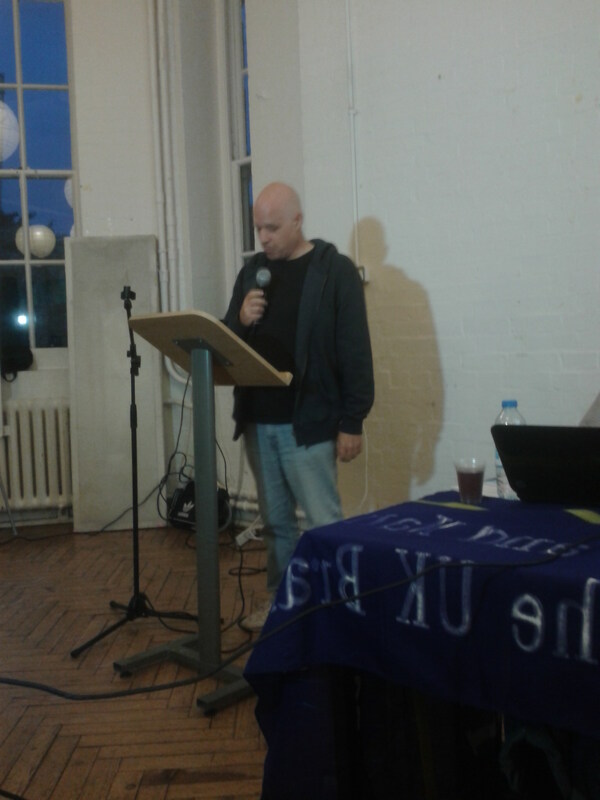 Hashem concluded her speech by calling upon the forum to stand up and to prepare for a ‘tough battle’. She said, ‘we stand for struggle and resistance, not submission’. The forum responded to her call for struggle and resistance by a big clap. Speakers invited to the meeting included World Development Movement, the Socialist Party (England and Wales), the Communist Party of Britain, and the Socialist and Communist Parties of Bangladesh alongside the Phulbari Solidarity Group who are continuing to advocate and campaign to stop the GCM. Despite brief attempts to drown out the discussion by a group of unruly Bangladeshi government supporters who had taken an adjoining room, speakers and campaigners against multinational company aggression in Bangladesh clearly stated their firm position and declared that they are not going to tolerate ruination of Bangladesh. Effie Jordan of World Development Movement asserted that WDM will continue to work with the people of Bangladesh and will advocate for a permanent halt of the Phulbari project. 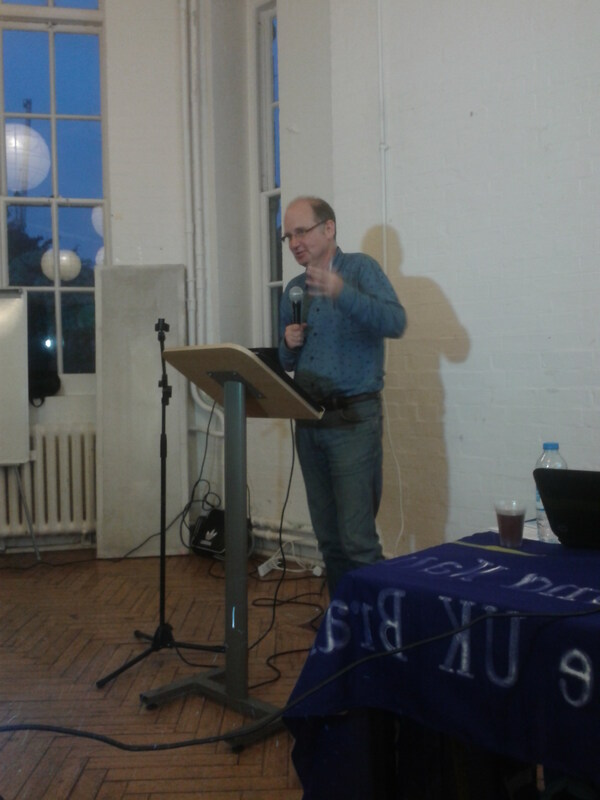 Pete Mason of Socialist Party emphasised, ‘the Socialist Party’s demand for public ownership of the UK energy industry – and this would of course include GCM. In addition, the Socialist Party demands that compensation should only be given to the share owners in cases of genuine need’. He called for an ‘ecologically-minded, democratically drawn up socialist plan of production to end the madness of capitalist exploitation of the planet and the dangerous global warming that has resulted. This would end the profit-motivated depredation of Bangladesh by companies like GCM’. 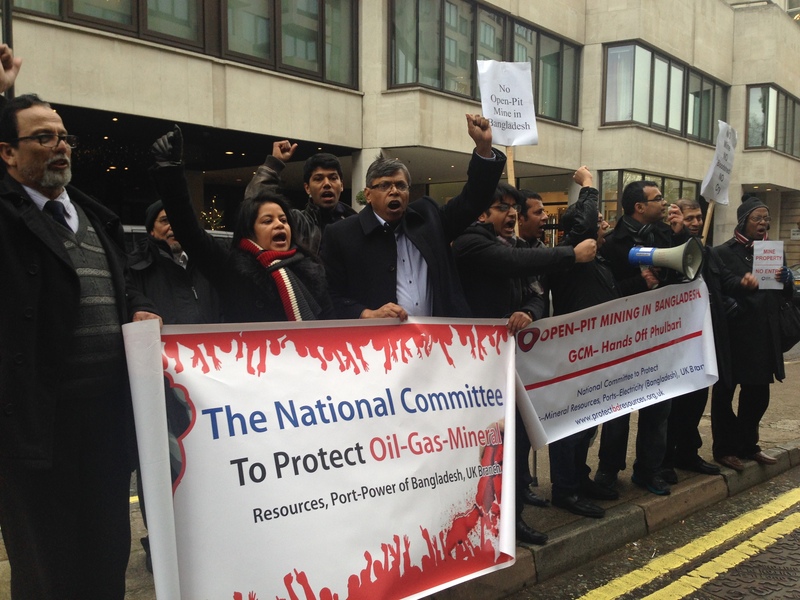 The invited speakers of the UK branch of the Committee to Protect Oil Gas and Natural Resources in Bangladesh expressed their determination to stop multinational companies’ corrupted activities through their ongoing campaigns. The public meeting was organised by the UK branch of the Committee to Protect Oil Gas and Natural Resources in Bangladesh. The meeting started by a welcome speech by Akhter Sobhan Khan Masroor, the Secretary of the Committee, and ended by a vote of thanks by Mokhlesur Rahman, the Chairperson of the Committee. 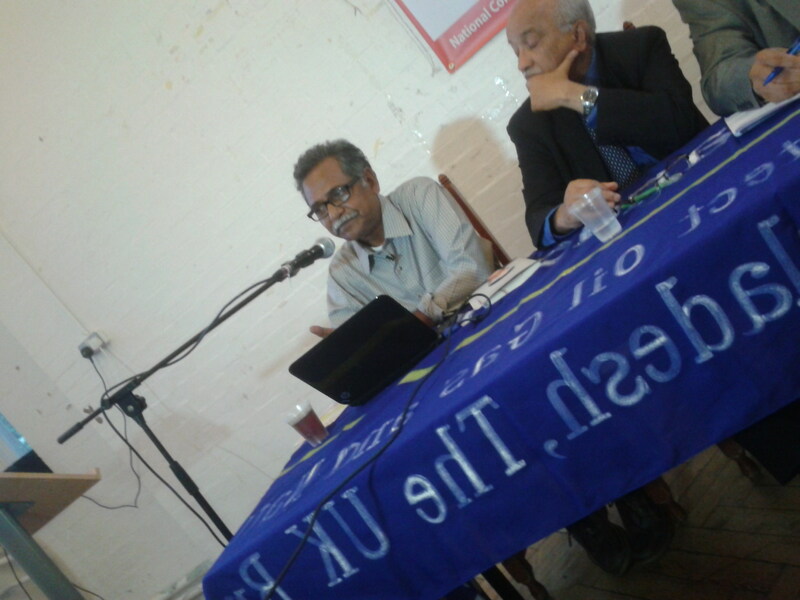 The event was endorsed by the Phulbari Solidarity Group, London Mining Network, World Development Movement, International Accountability Project (USA), Socialist Party (England and Wales), the Communist Party of Britain, Jubo Union, Friends of Bangladesh Students Union, and several Bangladeshi community organisations in London.